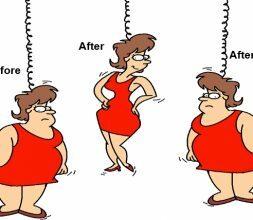 Losing weight can be very tough. Sometimes you feel like you’re doing everything right, but still not getting results. You may actually be hindering your progress by following misguided advice.